Pamela Hart’s first book of poetry Mothers Over Nangarhar redirects our attention back to the home and the family that soldiers leave behind during a time of war. This book that is “Somewhere between theory and therapy” according to Rowan Ricardo Phillips’ introduction, toggles between news stories, personal anxieties, and shared fears. In Hart’s poems we hear the voices of mothers, partners, and friends who obsess over the few scraps of information they receive about loved ones halfway across the globe. Many of these poems work in the space of contradictions. Hart describes the usefulness of Kevlar when it comes to conflict at the same time that she points out its blind spots: “there was no Kevlar for heart disease / or her sadness.” The reader is asked to understand a world where the same kind of fibers are used for bulletproof vests and reeds for musical instruments. 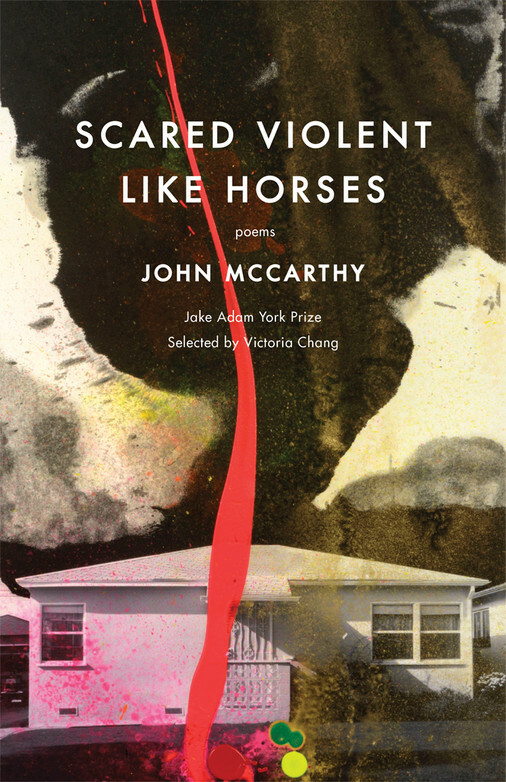 Not only are the poems situated in the very real concerns of bodily harm and conflict, but they are also deeply thoughtful about what it means for someone they love to be a soldier.